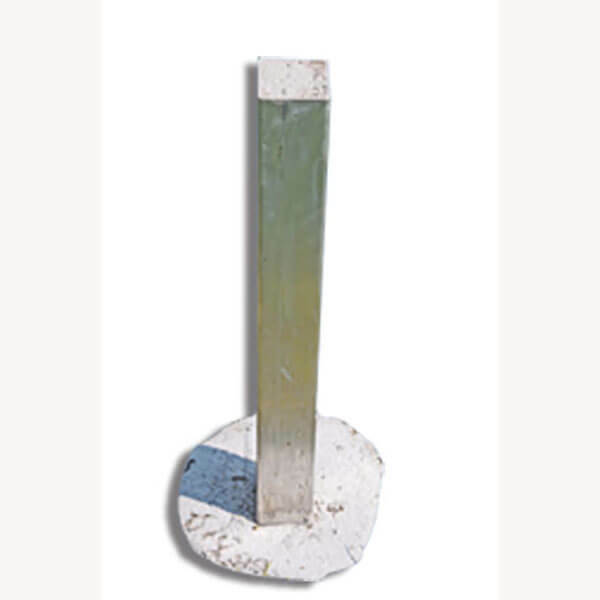 Replacement ground stakes are available for both our two-inch and three-inch square poles. Made from heavy-duty aluminum each stake is 48 inches long. Ideal for when you need to move a Gourd Rack or House. 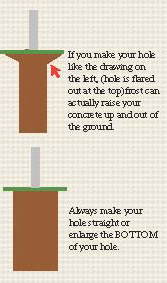 Note: Ground stakes are supplied with your gourd rack purchase.